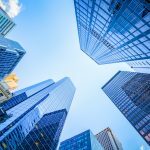 Home » Blog » CRE - Commercial Real Estate » Who Should Invest in NNN Lease Properties? Do you dream of investing in commercial real estate with the hopes of becoming a real estate mogul? Triple-net lease (NNN) properties are a great way to start! 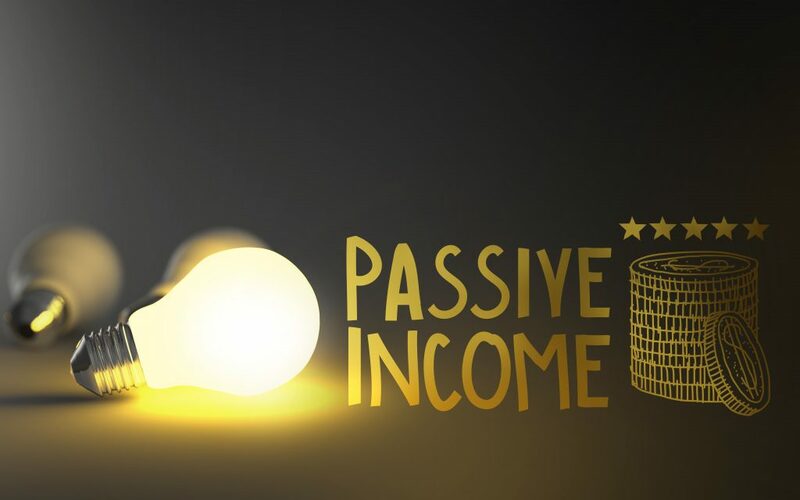 Maybe you’re close to retirement and want to diversify your investment portfolio or create an estate plan to leave sustainable revenue to your children or grandchildren. Whatever the case may be, if a reliable, growth-based income with zero property responsibility and no risk sounds favorable – NNN lease investing may be for you. Investing in NNN lease properties is best suited for the investor who wants no rental property involvement beyond buying the property, drawing up the lease, and collecting monthly mailbox money for 10-20 years. Expense-free ownership with guaranteed income. How? NNN lease tenants are often strong credit, national companies like Dollar General, Dunkin’ Donuts, and Walgreen’s. They pay their own operating expenses, taxes, maintenance, and capital improvements, while you benefit from tax benefits like cost segregation and depreciation. This depreciation does not mean your property is losing value – quite the opposite. If your investment is in a prime location, it may indeed grow in value, but the government gives you a tax break for the building’s depreciation. If you should choose to sell your NNN property for another or sell other commercial property and trade-up to a NNN property, you may also avoid capital gains taxes in a §1031 exchange. This tax code can defer taxes indefinitely. It is basically an interest-free loan from the government that encourages reinvestment and economic growth. No other investments give you all of these advantages. The possibility of owning your NNN property debt-free at the end of the lease term. Travel and enjoy life without actively managing commercial properties. 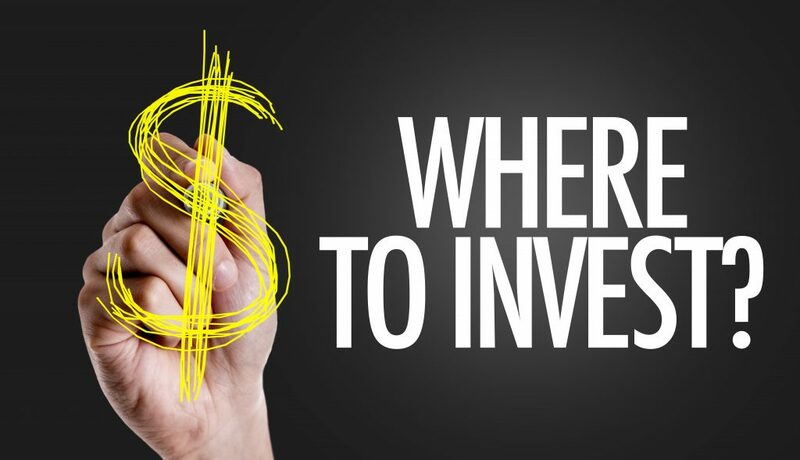 In most cases, NNN investment properties start at around $500,000 and go as high as $25-50 million for big box retailers, such as Wal-Mart and Home Depot; portfolios of multiple properties, or even industrial properties. 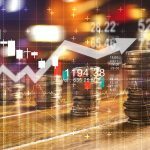 Therefore, if you have a net worth of $1 million and/or you earn $200,000 or more annually, you may be a candidate for triple-net investing. 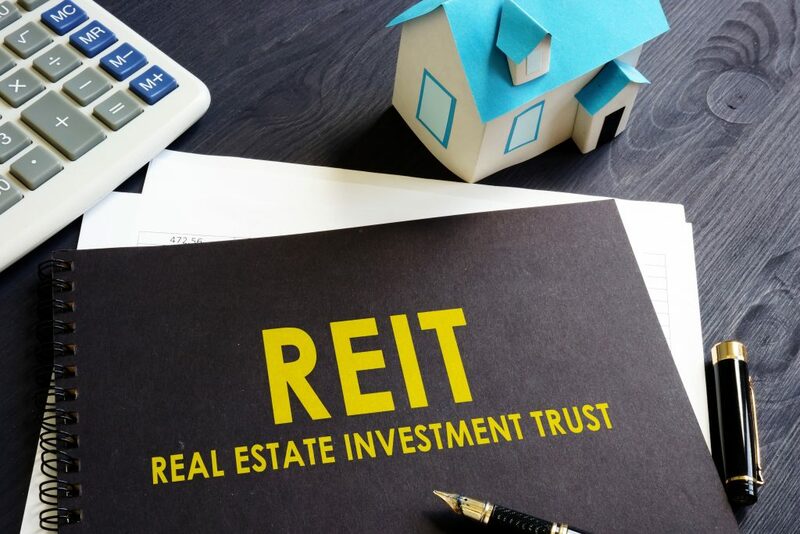 There are other possibilities for smaller net-worth investors, such as being part of a real estate investment trust (REIT) or a group of qualifying investors. Pension funds, corporations, and different institutions also invest in NNN lease properties. 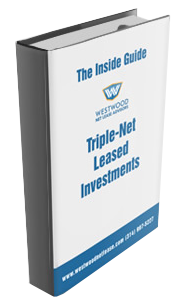 It is best to contact a Westwood Net Lease Advisor to find out what NNN investments might be right for you. Are NNN Properties Still a Viable Investment? Despite reports about brick-and-mortar businesses drying up, there are still retailers, medical and pharmaceutical, dining, auto, financial institutions, dollar stores, industrial, office, and other companies adding locations and evolving with services like omnichannel distribution. Investing in the right triple-net lease property is the key to a successful and sustainable long-term strategy. 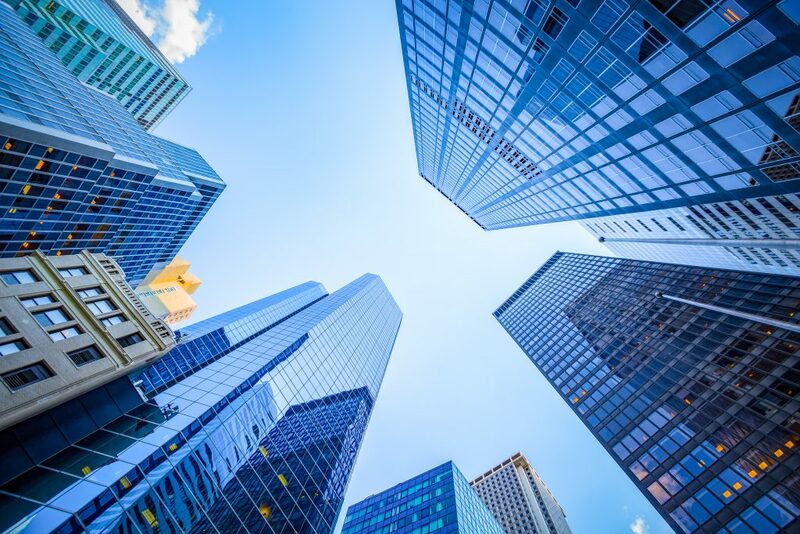 Triple-net lease investments are a great fit if you are a high net worth investor who wants a passive, low-risk investment that builds wealth with stability and provides reliable monthly income. 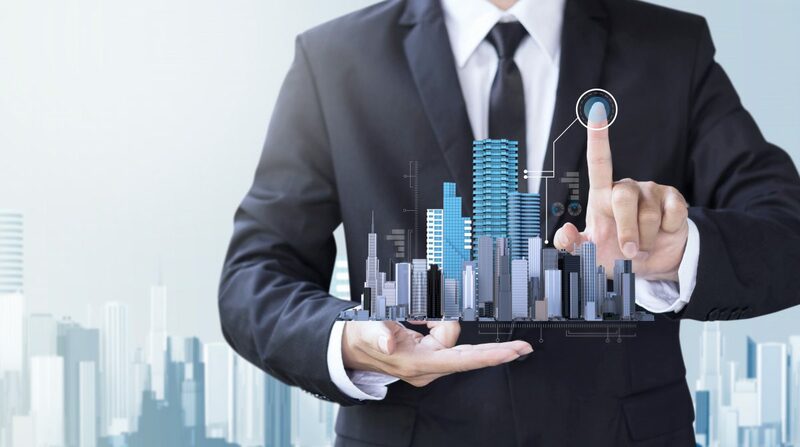 NNN properties are also an excellent way to build wealth early in your career and create a conservative yet growth-based commercial real estate empire.